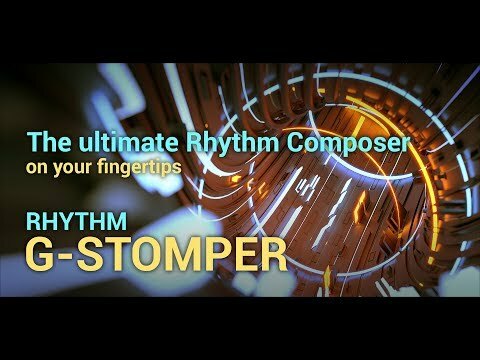 G-Stomper Rhythm is a free app without any demo restrictions, supported by ads. You can optionally purchase a G-Stomper Rhythm Premium Key in form of a separate app to remove the ads. G-Stomper Rhythm looks for the G-Stomper Rhythm Premium Key and removes the ads if a valid key exists.